Murphy is lobbying hard for "yes" votes to legalize recreational marijuana. The Senate Budget Committee heard directly from constituents who make the case for their spending priorities in this year's budget. 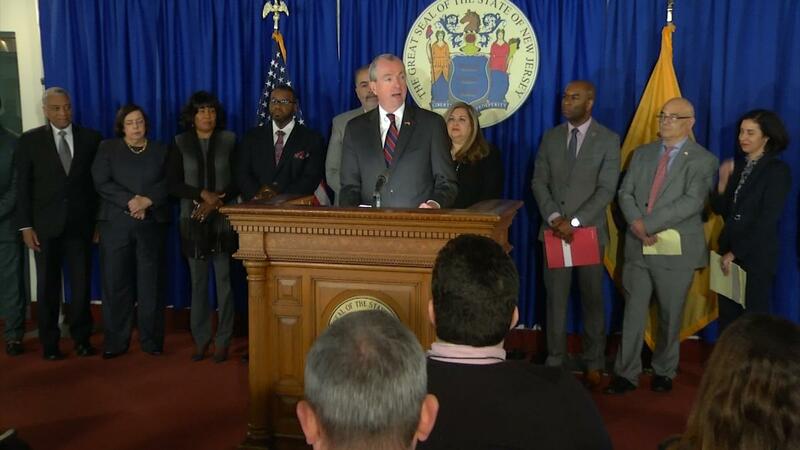 It's a "take two" for New Jersey's film tax credit program. Plus, the state's liquor license laws haven't changed much since prohibition. And, it might be a good time to get a mortgage.